roses for My Fairy Sister. roses for My Fairy Sister. 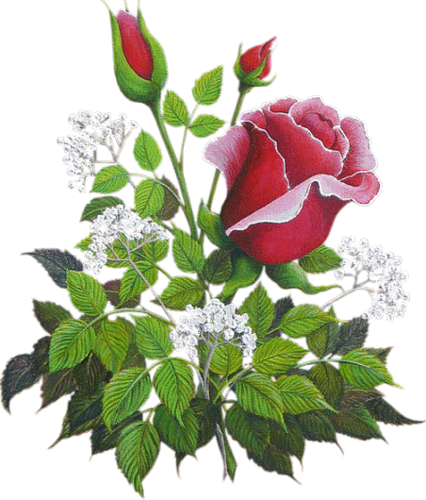 Wallpaper and background images in the rose du Yorkshire club tagged: yorkshire rose berni berni is love friends photo rose. 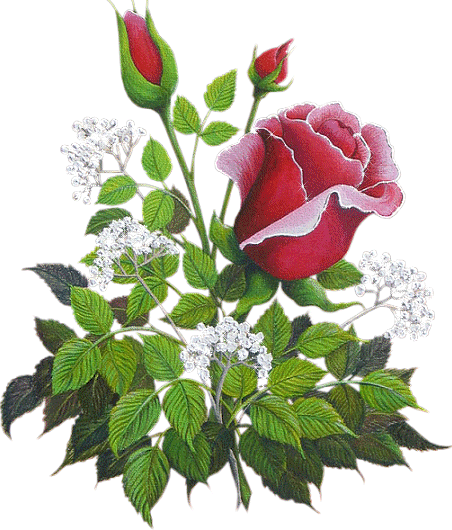 This rose du Yorkshire fan art contains bégonia, begonie, camélia, camelia, rose, rosiness, rosé, and incarnat.